When the actor who plays popular comic character Morpho the Morph Monster comes to town for a fan day--along with his famous Morpho Mask and Morph Spork--everyone, including Frank and Joe, is excited to meet the man behind the mask. But at the event, Morpho's Spork goes missing! And until the Spork is returned, the entire event will be put on hold! 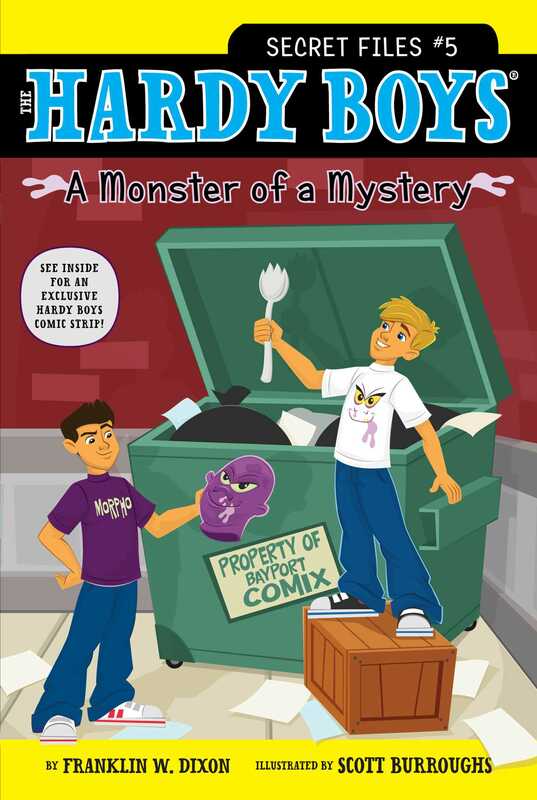 It's up to Frank and Joe to crack the case--and return the Spork to its rightful owner!